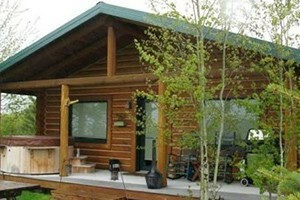 These well-maintained and upgraded cabins are a delight for guests and pets. Lots of amenities (A/C, coffee, Cable TV, new bedding and more). Book 6 nights, get the 7th FREE. 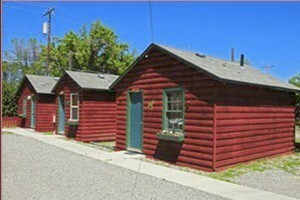 Show your pet our selection of cabins, homes and condos around Red Lodge to see which they prefer. For group sizes between 2-23. Hotels and other lodging for Cody Wyoming. List of pet friendly places to stay in our Red Lodge lodging guide.